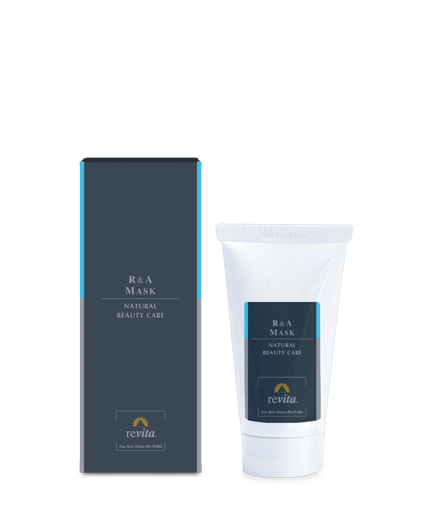 revita R&A MASK naturally regenerates the skin. Biological substances have a soothing and anti-inflammatory effect. The tonicity of the fine vessels is improved. The skin is wonderfully smooth.